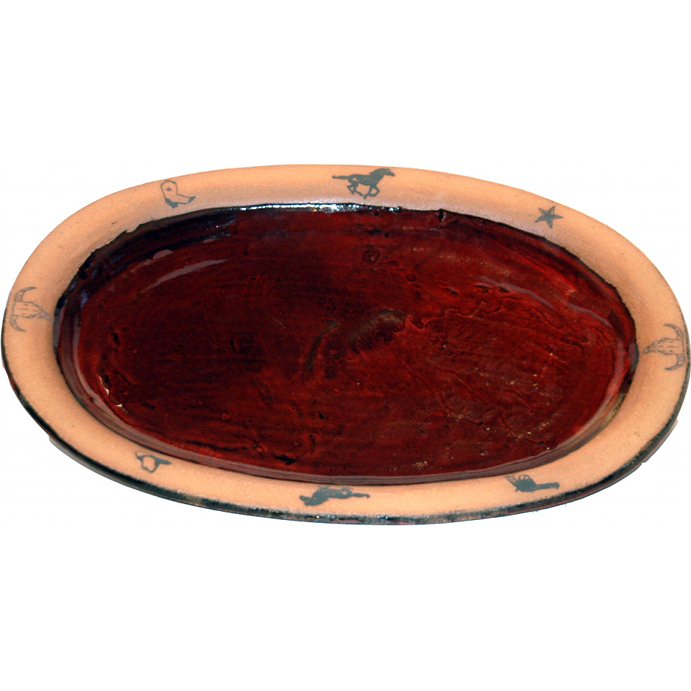 [description] => 18 Inch by 10 Inch Elk Large Oval Platter. 18 Inch by 10 Inch Elk Large Oval Platter. 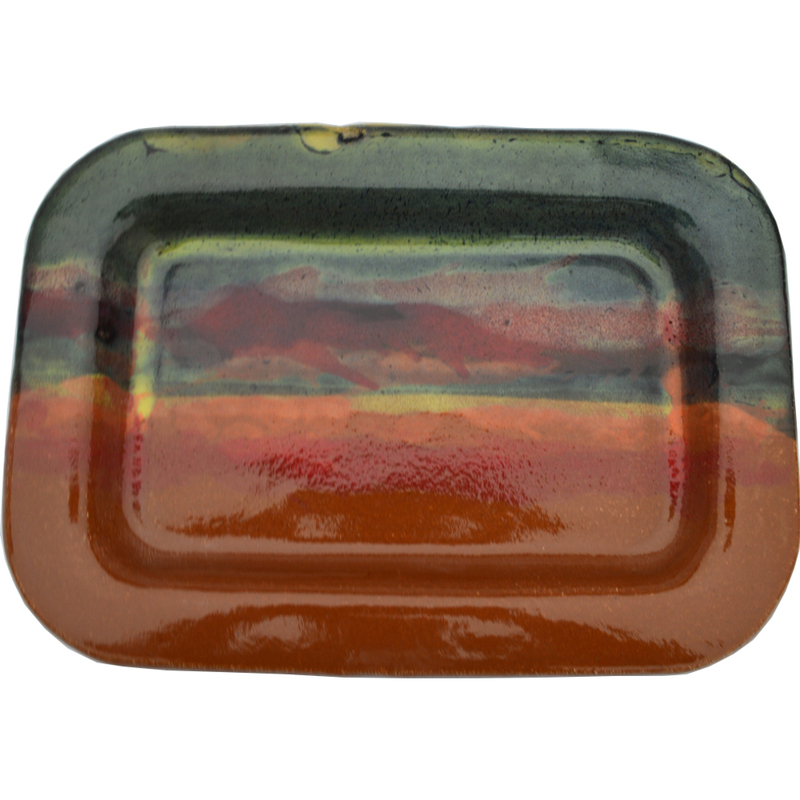 [description] => 18 inch by 10 Inch Non-Pattern Glazed Rectangular Platter. 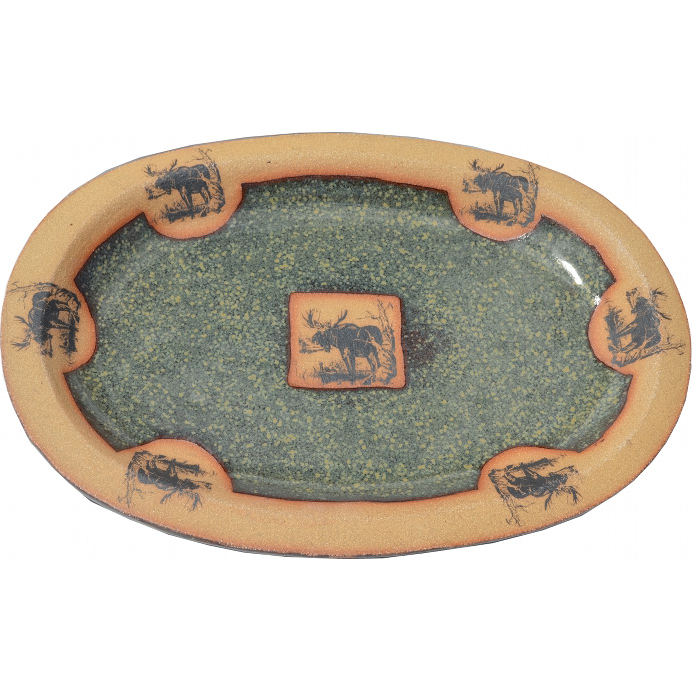 [description] => 18 Inch by 10 Inch Moose Large Oval Platter. 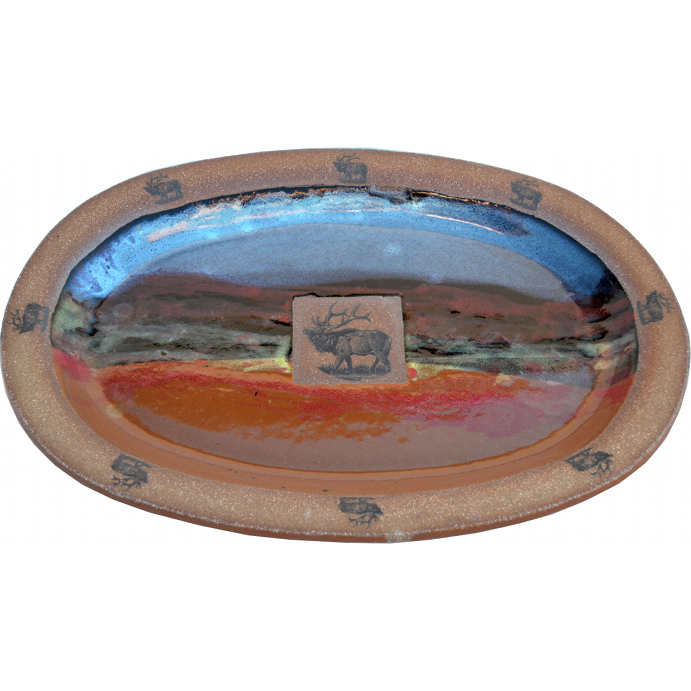 [description] => 18 Inch by 10 Inch New Western Large Oval Platter. 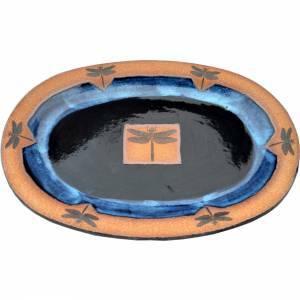 [description] => 18 Inch by 10 Inch Dragonfly Large Oval Platter.